Euro finished the correction. 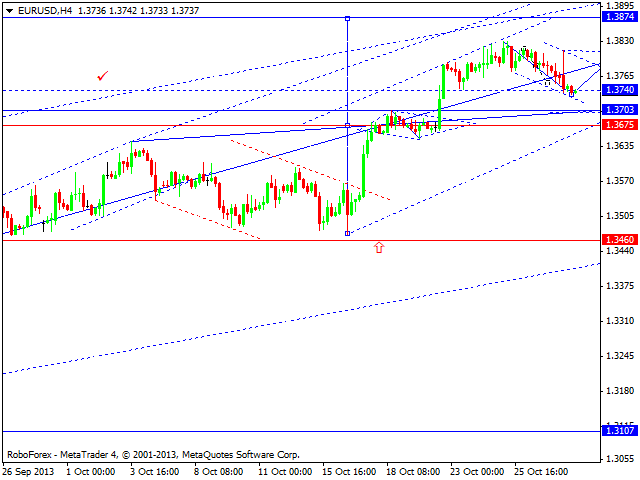 We think, today the price may continue growing up and each the target at the level of 1.3874. Later, in our opinion, the pair may start a more serious correction to return to the level of 1.3675 to test it from above. Pound completed its three-wave correction. 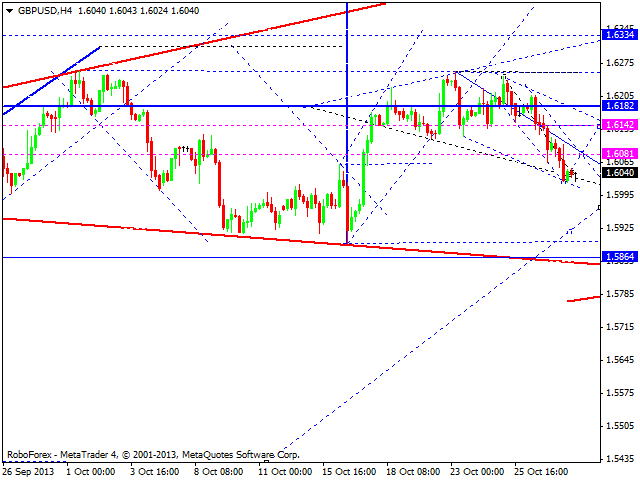 We think, today the price may start forming another structure and move inside the ascending trend. The target is at 1.6335. Later, in our opinion, the pair may form one more correctional structure. Franc finished the correction. 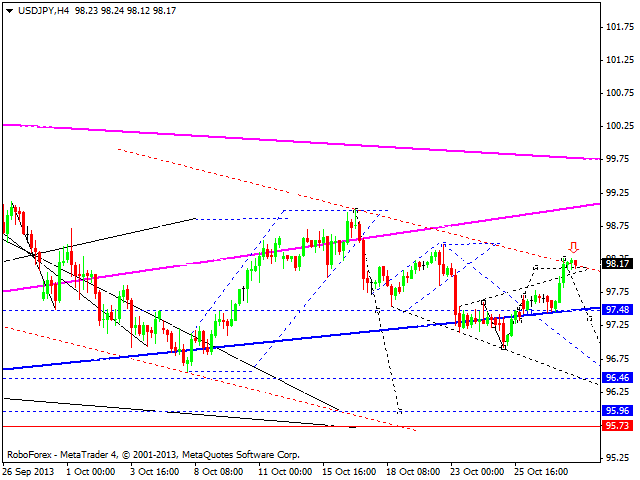 We think, today the price may form another structure and move inside the descending trend. The target is at 0.8880. 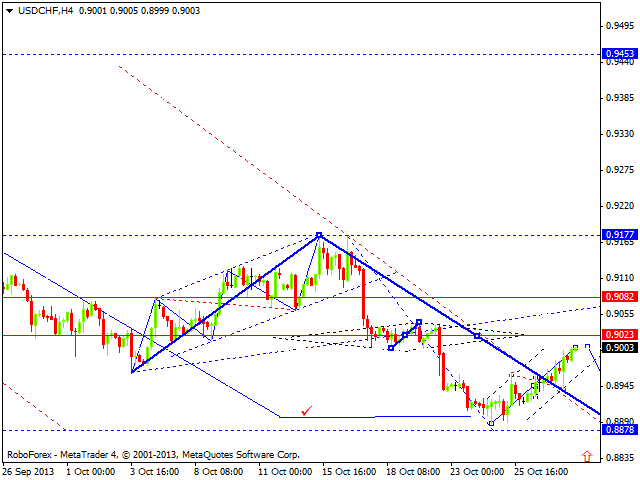 Later, in our opinion, the pair may start a more serious correction to return to the level of 0.9030. 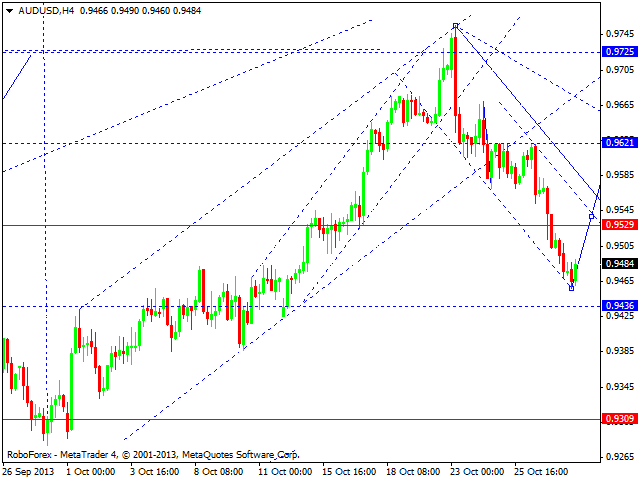 Australian Dollar reached the target of its first descending wave. We think, today the price may return to the level of 0.9620 and then start forming the third wave of this descending correction. Gold completed the first part of the five-wave descending structure. We think, today the price may start a correction with the target at 1350 and then form the third wave of this structure. 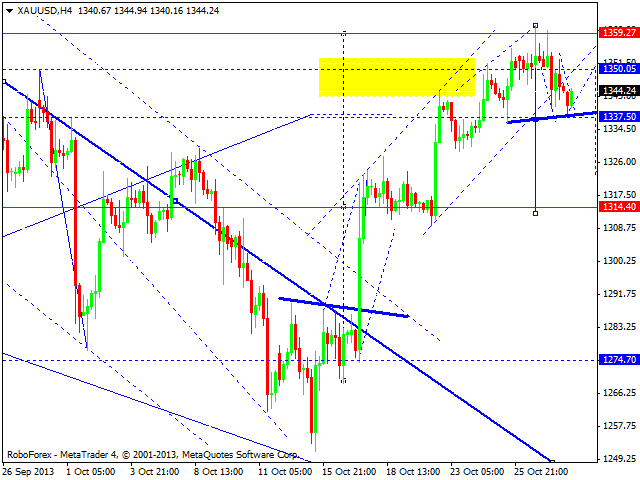 After the instrument breaks the “Neckline”, it may continue moving towards the target at 1314.